Headquartered in the Midwest, Citadel is a speciality floor coating manufacturer which has developed and formulated high-end Polyurea floor coating solutions to compete against existing epoxy and urethane based floor coatings for both commercial and DIY markets. Citadel products are installed in over 15 countries and on projects that range from high end grocery stores to major automotive service centers; needless to say they have earned a reputation as the manufacturer and supplier of the most reliable, durable, environmental flooring systems in the world. 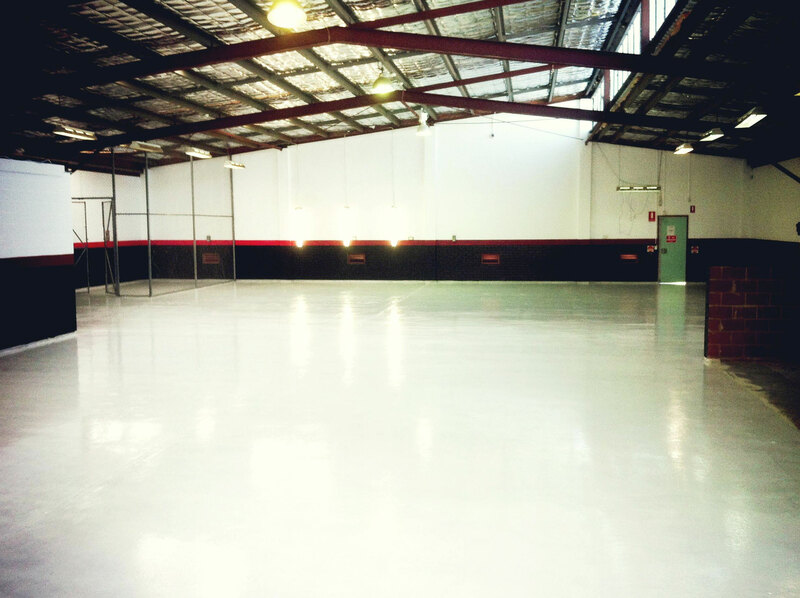 Citadel has developed several Polyurea floor coating products and sells them under three separate branded lines – a contractor grade coating system line under the Citadel brand, Integrité and a DIY line of line of products called Rocksolid.